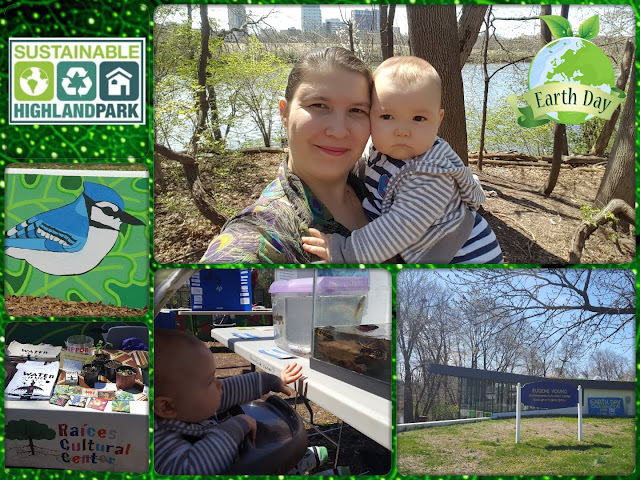 Jason and I had a lovely time at Highland Park's Earth Day celebration at the Eugene Young Environmental Center. It was so nice to have a warm, spring day so we could there! 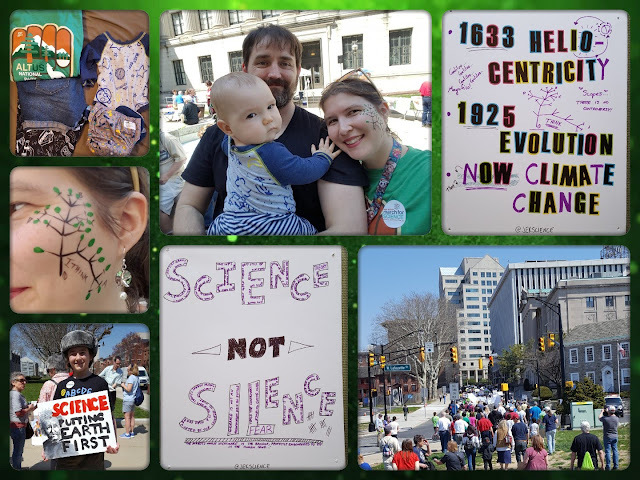 On April 14, we took to the streets of Trenton, NJ, along with thousands of people across the nation, to send a message to the United States government: Science, not Silence!